Are the emergency exit signs in your building functioning correctly? If not, you could be leaving people on your premises open to considerable danger in the event of an emergency – not to mention the legal risks you could face. Correctly installed, fully functioning emergency lighting is a requirement of the Building Code of Australia. These lights help you and other building occupants exit safely in the event of a power failure or other emergency, which is why it’s essential they are kept in top working order at all times. Current Electrical provides the service for emergency lighting Belmont public building owners trust for reliability, efficiency and affordability – not to mention peace of mind. 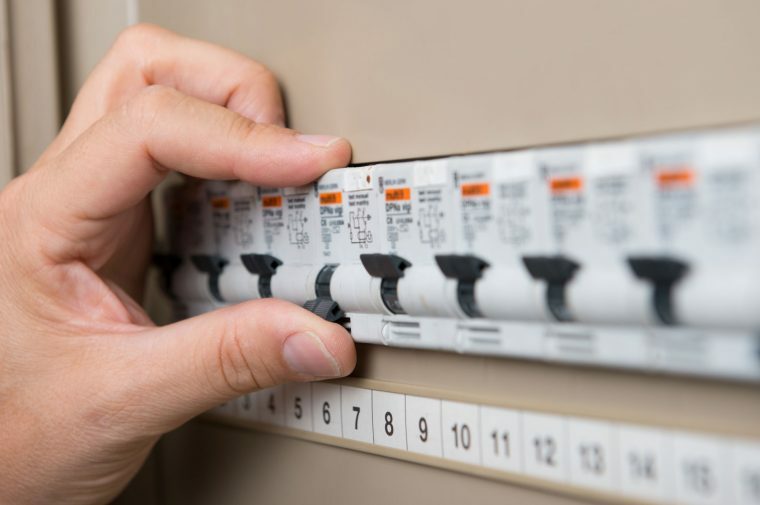 Servicing all of the Perth metro area, we can send a fully licenced and insured electrical contractor to your property to provide a comprehensive service at a cost-effective price. No matter how big or small the job, Current Electrical provides a top-quality service. Interested in getting a no-obligation quote? To speak to a member of our friendly team, you can contact us on 0418 942 648 for more information.